A few months ago, my husband bought a waffle maker at Target; a small, round one that is both easy to use and easy to clean. We’ve made more waffles in these past few months than in the entire 19 plus years that we’ve been married. I’ve even made waffles during the school week…so much better than the frozen variety! With autumn finally here in Atlanta, I’ve started baking pumpkin bread and collecting cans of pumpkin puree since they fly off the shelf this time of year. 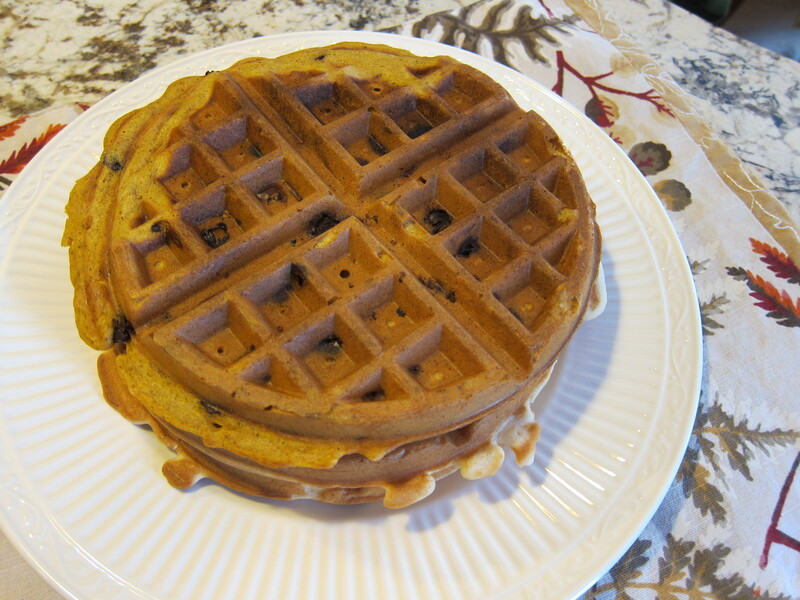 While planning breakfast this morning, I grabbed a can of pumpkin and added about 1/4 cup to my already made chocolate chip waffle batter. Some vanilla and pumpkin bread spices were also added resulting in yummy pumpkin spice waffles. This is definitely a recipe that we will be trying again! 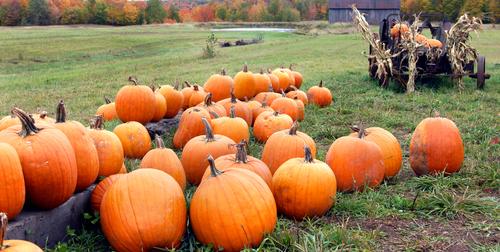 Do you have any recipes that you give an Autumn twist? Share here!